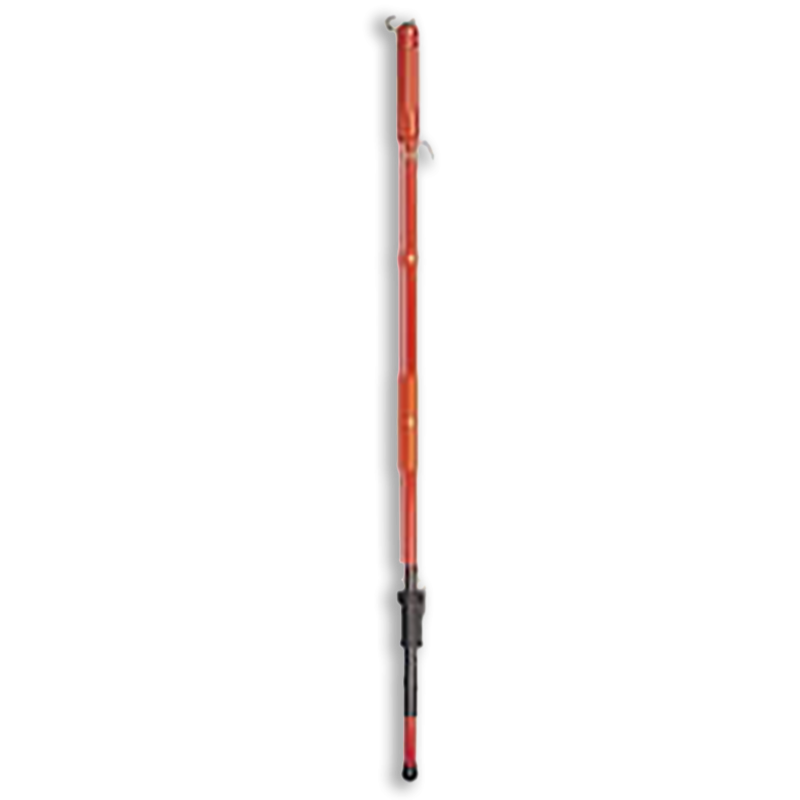 The items contained in this kit are essential for the care and maintenance of Epoxiglas® tools and insulated boom sections of aerial lift trucks. The proper use of these maintenance aids will ensure that maximum and useful life is obtained from Epoxiglas products. Do not use on Gel-Coat or painted boom surfaces. 1. 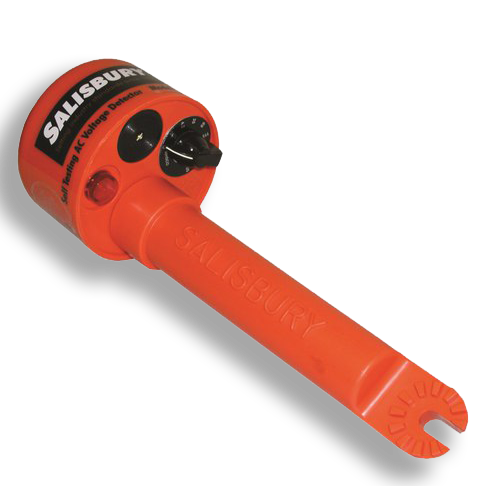 Moisture Eater II — This cleaner should be used on contaminated Epoxiglas during general tool maintenance and in preparation for reglossing a tool’s surface. Moisture Eater removes moisture and a wide variety of contaminants such as dirt, tar, grease, tree sap, light metal rubbings and old surface coatings without harming the Epoxiglas material. 2. 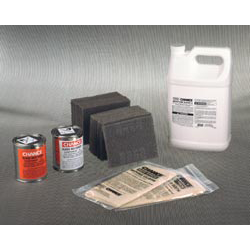 Abrasive Cleaning Pads — These pads are used in conjunction with Moisture Eater II to remove contamination that clings to the tool or contamination ground into scars and scuffs in the tools surface. Gloss restorer must be applied after using these pads since cleaning with Moisture Eater II will remove the glossy finish on the tool as well as contamination. The pads may also be used on metal parts to remove oxides and surface corrosion. 3. Gloss Restorer Kit — This kit consists of two parts. 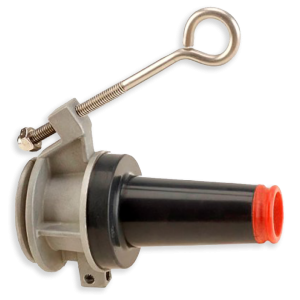 When mixed and applied to the surface of a cleaned Epoxiglas tool they combine to form a clear, tough coating that replaces the original gloss and protects against contamination and moisture. 4. 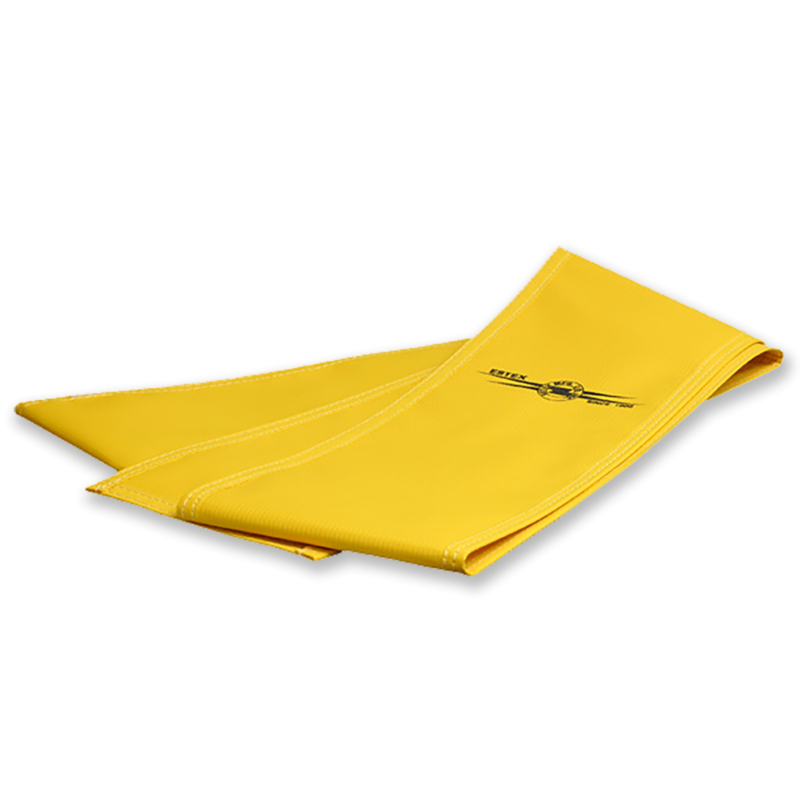 Hot Stick Wiping Cloths — Silicone impregnated cloths are used to wipe down mildly contaminated Epoxiglas, removing dust and dirt, and depositing a thin protective film on the surface of the tool. They give an added measure of protection when used after recoating with gloss restorer.